Class 7RH have been working on an exciting English topic based around the theme of wild literature. This is a piece of work that allows the pupils to become creative using ideas based around nature and the great outdoors. The class members recently completed some work based around a book called The Catch. This explains how a young boy goes fishing for some food for his family. He helps rescue a fox who is caught in a trap. The fox then returns the favour by leading the young boy to a place to catch some large fish. 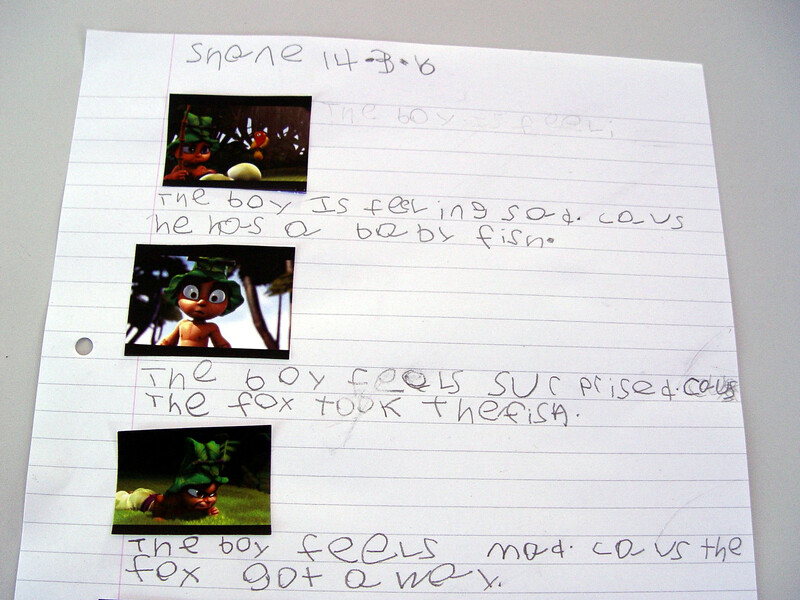 The pupils have been looking at some of the emotions that are involved in the story. Miss M has also asked the Class 7RH members to try and think about what the moral might be in the story. The pupils have added some descriptions to a series of images found within the book. 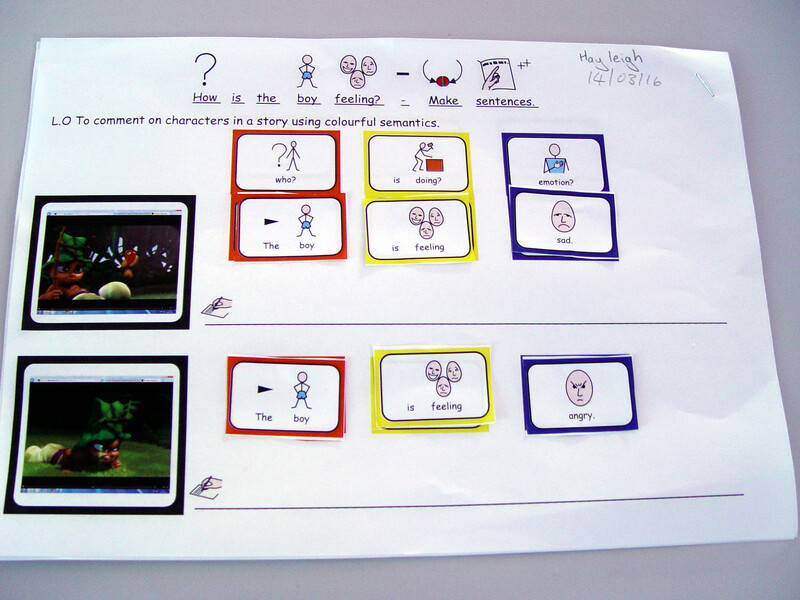 Miss M has been helping each class member to complete their work using colourful semantics. You can listen to a couple of the Class 7RH pupils sharing their work in the short recording below.